Should you choose a project manager or builder? 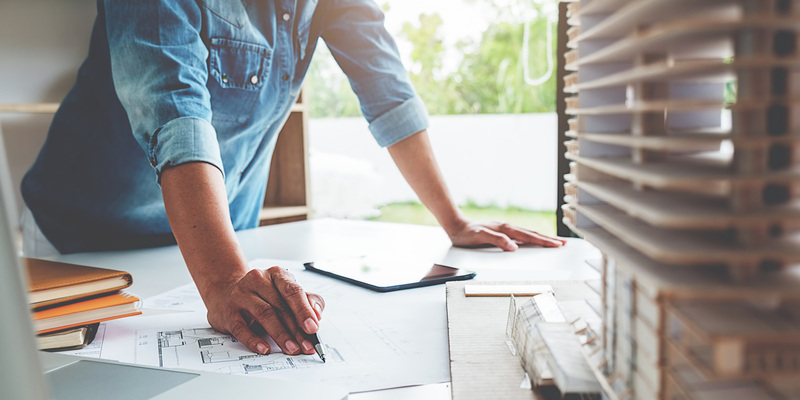 Home Should You Choose a Project Manager or a Builder? 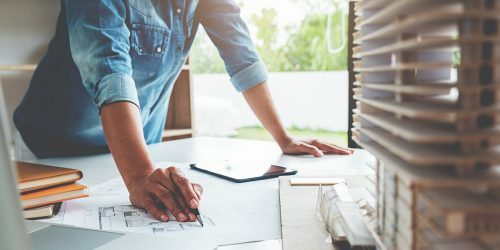 Should you choose a project manager or builder?